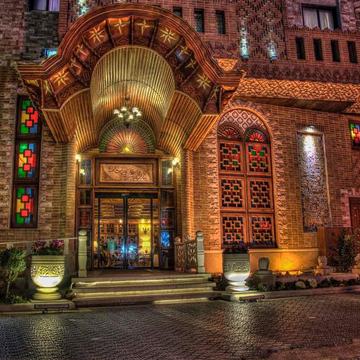 The 3-star Karimkhan Hotel Shiraz was established in 2013 in Shiraz. It has a traditional architecture in a modern atmosphere. 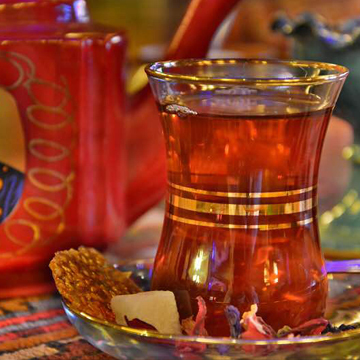 Karimkhan Hotel is in the city center of Shiraz just 5 minutes far from most of the tourist attractions in Shiraz including Eram Garden, the tomb of Hafez, and tomb of Saadi. Hotel is less than 20 kilometers far from Shiraz International Airport. During travel to Shiraz, most of the travelers would like to visit Persepolis which is the UNESCO World Heritage Site in Iran. Perspolis is 60 kilometers away from the hotel. Karimkhan is a 6-floor building with a total number of 63 rooms. The total number of beds is 132. The lobby capacity is 20 people. Remarkably the parking is free with 20 cars capacity. This traditional three-star hotel offers different kinds of room. Single, double rooms and suites of hotels are your options. The hotel is a bed and breakfast hotel. So you will enjoy the free breakfast. The hotel rooms are equipped with fridge, safety-deposit box, drawer, tea maker, TV, television, bathroom, slippers, fire extinguisher, heating and cooling system, western toilet, and free WiFi. Simple and Easy VIP/CIP Transfer booking! 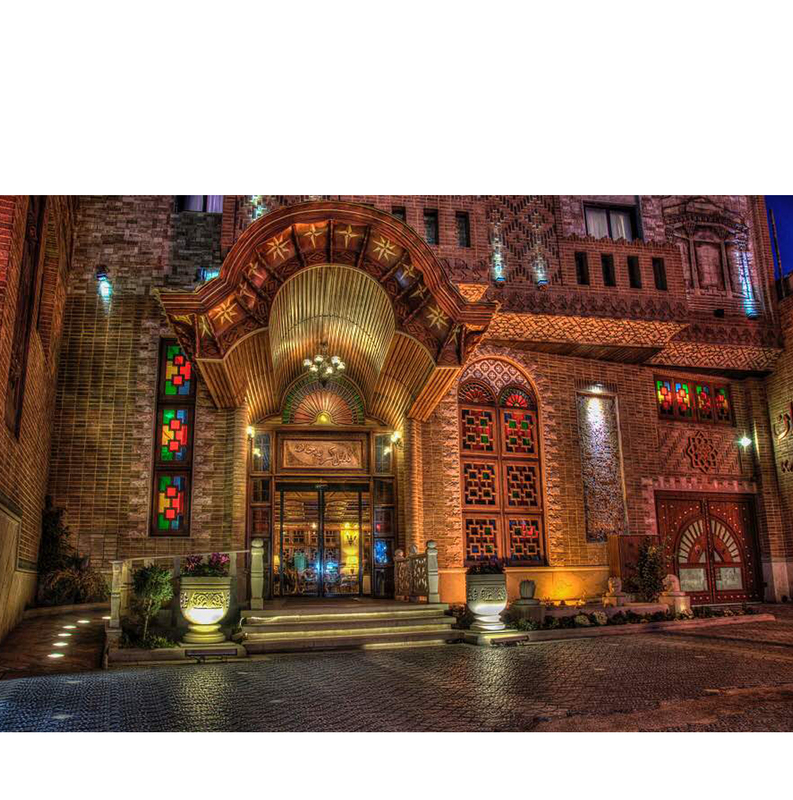 We will take care of transportation to/from the Airport to Karim Khan Hotel. Complimentary Breakfast Buffet is available for guests. All rooms feature the very latest facilities including LCD/Plasma television with satellite news channels and DVD player. At Karim Khan Hotel we know how important the internet is. We use it all the time – for work, fun, and convenience.